♥ 1,What features of diode laser body hair removal machine? Best technology for 808nm, realize painless and ice treatment for hair removal. Big treatment handle, 20*30mm, 11*17mm which can satisfy all people’s needs. Three modes for choosing. Hair removal, Fast hair removal, Skin rejuvenation. ♥2,What application of diode laser body hair removal machine? 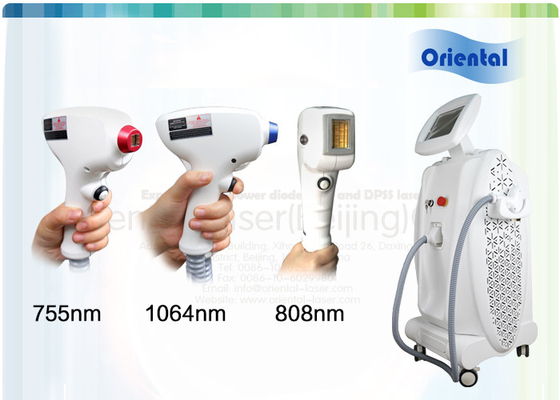 ♥4,What parameters of diode laser body hair removal machine? 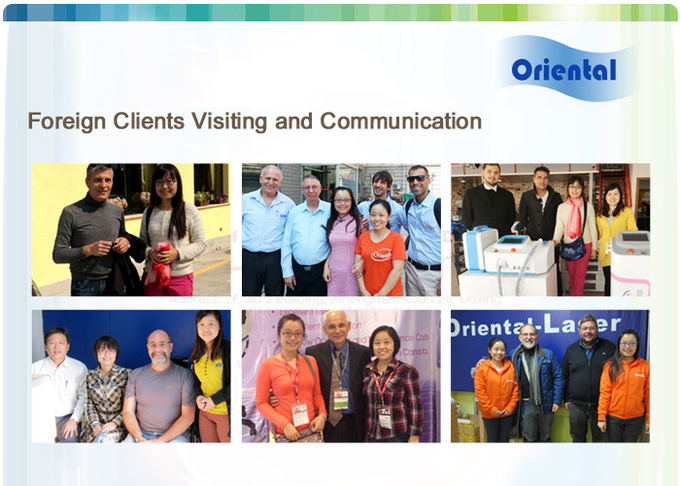 Oriental-laser (Beijing)Co.,LTD is major in diode laser mounting for industry and medical application. We started to develop 808nm diode laser hair removal system project at 2005. 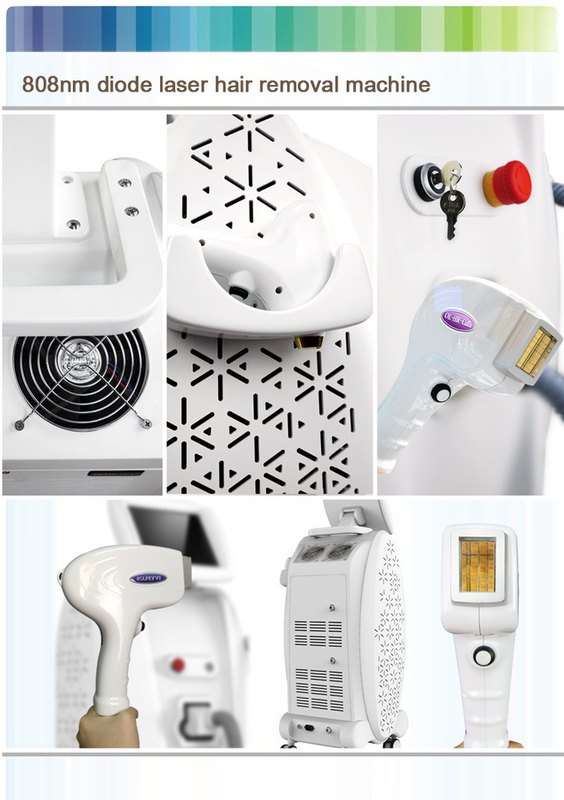 Now we can provide all kinds of 808nm diode laser hair removal system parts, OEM pack and OEM whole system. 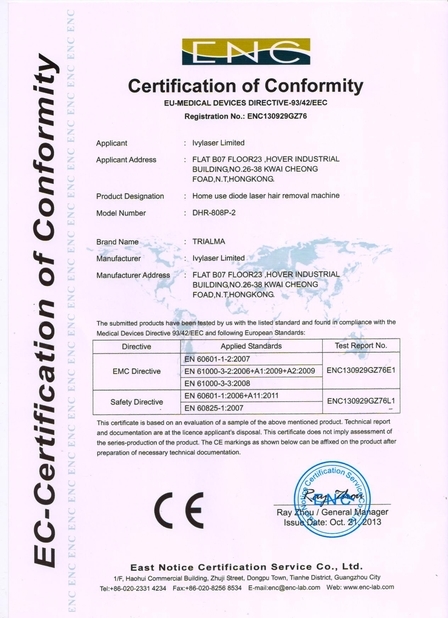 Oriental-laser (Beijing)Co.,LTD has a facility of 5,000 square feet of class 10K clean room & class 100 local clean zone (according to Federal Standards 209E). We focus on diode laser mounting for 15 years. Our aim is to offer diode laser to customer with competitive price, good performance and high reliability. The weight of machine is 85kg. 2, Factory or distributor company? 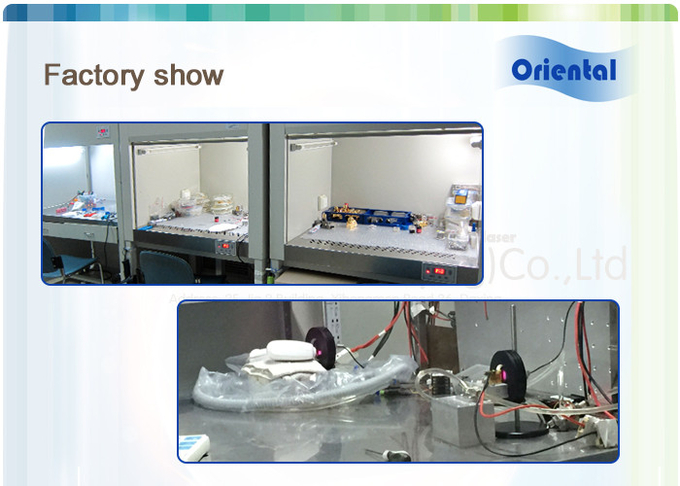 Oriental-laser is really a factory, we have 500 square clean room. We supply product use training include the manual, DVD and online trainning .When a fault occurs, engineers and experts to provide guidance for the maintenance. 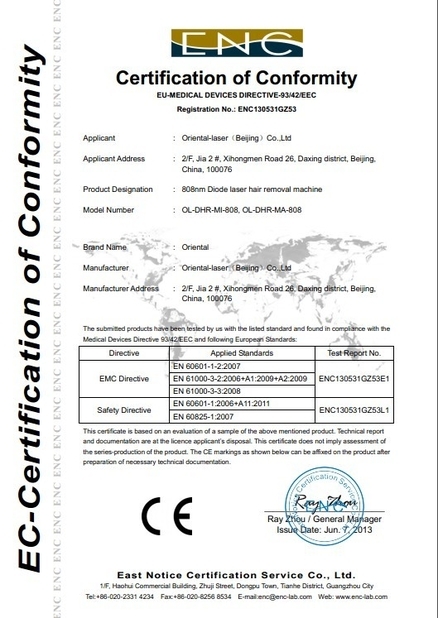 Yes, the 808nm diode laser hair removal machine is safe for people. No deputy. We use Freon compressor which is imported from Germany. 7, how long for the treatment? Mostly two months, one treatment every two weeks.